A fully electric hypercar is heading to this year’s Geneva Motor Show, in the shape of the new Dendrobium. 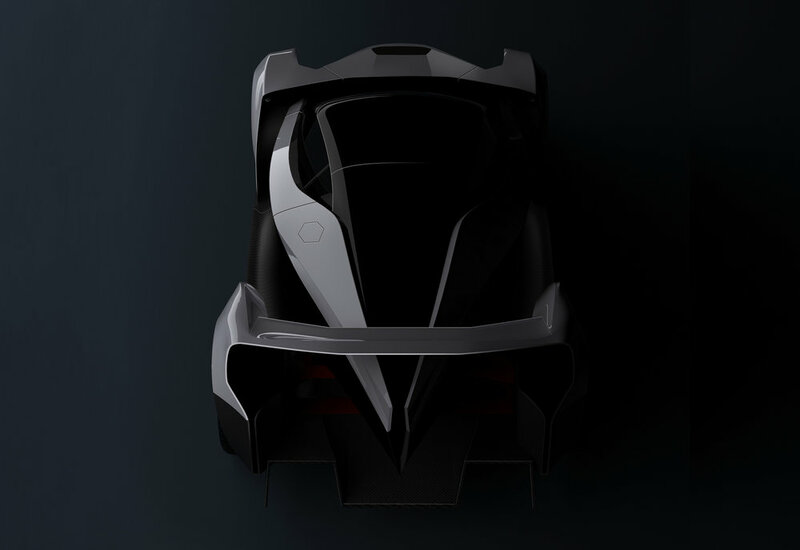 Singapore’s first-ever hypercar is a high performance two-seater concept, from electric mobility company Vanda Electrics. 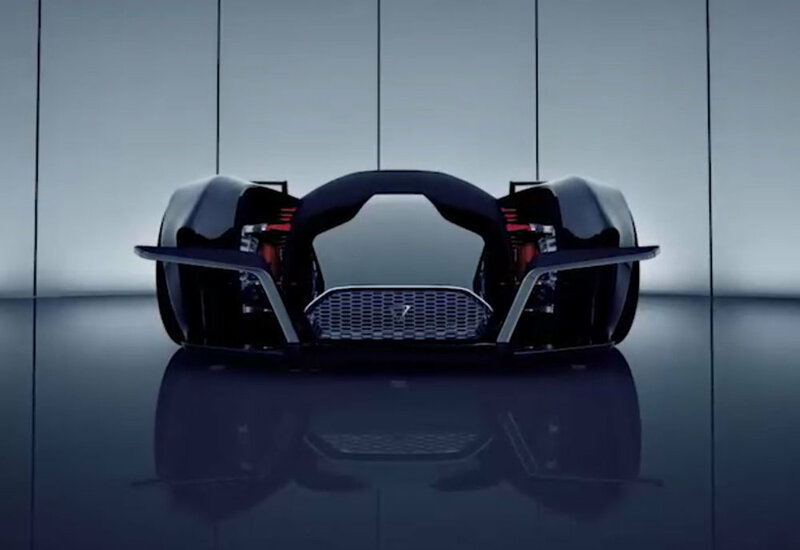 Mixing a 'striking design' with the latest in e-powertrain development, the Dendrobium’s high-tech componentry will be clothed in a what the company calls a ‘remarkable body’ featuring an automatic roof and doors which open in a synchronised, theatrical manner - ‘resembling a fully-opened dendrobium flower’ - an orchid native to Singapore. Vanda Electrics has teamed up with Williams Advanced Engineering, the technology and engineering services division which also includes Williams Martini F1 Racing – as its technical partner to build the Dendrobium and assist in future project development. 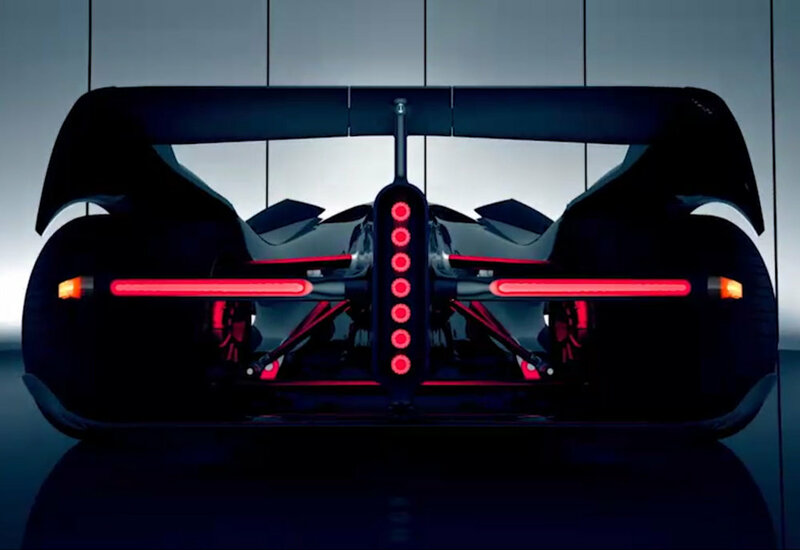 The division specialises in race-bred aerodynamics, composites, batteries and electric drivetrains. The concept’s interior will feature the ‘finest’ Scottish leather from the Bridge of Weir Leather Company, which sources the best hides from the best heritage breeds and has adopted the very latest technology. The result is the lowest carbon tannery and leather product in the world. The Vanda Electrics Dendrobium will make its global debut in Geneva, March 7.